From first demos to fourth albums—rock bands to choirs, and even voice over—I can arrange a recording situation suited to virtually any project. Jay Song is a purpose-built home studio, and for projects that need a larger space I have access to several pro studios in the area. My top-of-the-line equipment can also go mobile, so I can even come to you. Let me take on the technical stuff so you can concentrate on creating! Jay Song Studio has been carefully tuned for great acoustics so I can clearly hear what’s right, and what’s wrong, allowing me to make great mixes. My efficient workstation combines the latest powerful software and analog audio hardware for the best of both worlds. Do you have a recording that needs to be mixed and/or mastered? I can also mix stereo sound other projects like video and feature films, audiobooks, or podcasts. Editing performances to tighten timing and pitch is a time-consuming process that requires a lot of skill and a good ear, but it is essential in order for a modern recording to be competitive. 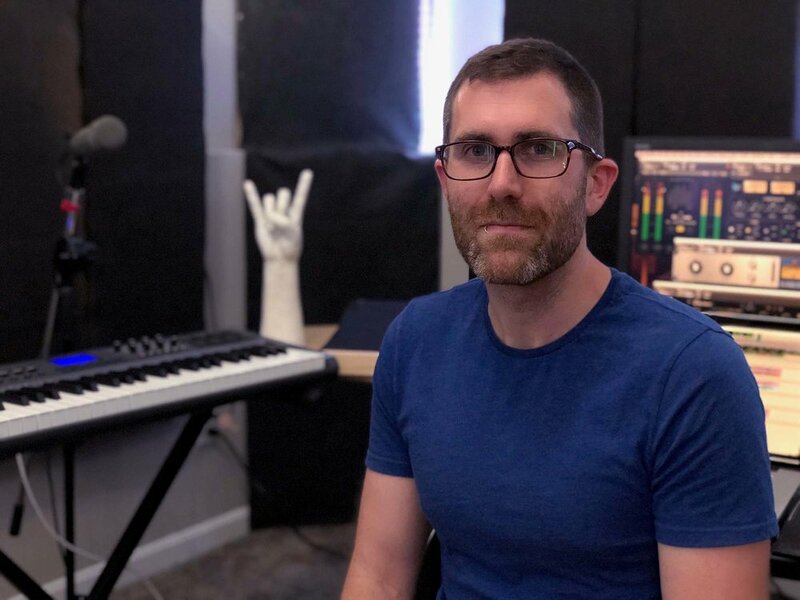 I have more than a decade of experience editing drums, vocals and other instruments, in addition to cleaning up noisy audio tracks and dialog. Music recording, mixing, and mastering. 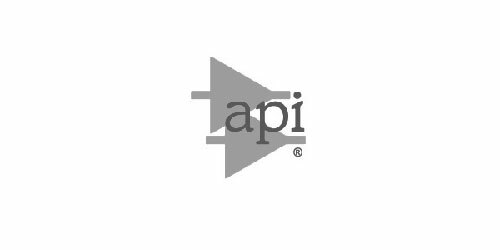 an audio engineer in Cincinnati, Ohio. Clients from around the world have been trusting me with their sound for more than a decade. I know it means a lot when you put your project—your art—in my hands. I started playing with audio recording almost by accident when I was 14, making demos of bands through a PA mixer straight to cassette tape. As time passed and I collected better gear and gained experience, I started to get paid for recording and live sound gigs. It became a clear career path. 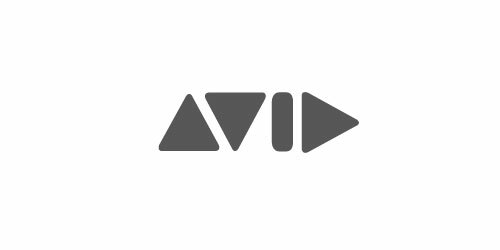 I graduated from the Art Institute of New England in 2003, one of the best audio production schools in the United States, then spent a couple of years assisting at New Alliance Audio before moving away from Boston and going out on my own. I built my studio to provide top quality audio production at a price modern clients can afford. I like an organic approach to projects. I like them to sound real and alive, and I’d rather hear the “air” in the room between the instruments than polish it all out in the mix. I always want to hear from great artists and bands or anyone interested in better audio. Fill this out if you'd like a quote for your project. Located on the north side of Cincinnati, my home base is perfect for when a larger space isn't needed. Less costly than larger studios but with no compromise in acoustics and equipment quality, it features a comfortable, home atmosphere that fosters creativity, and even comes with a friendly dog! For recording sessions that need a bigger space, I designed my equipment so I can take it to wherever you are! I’ve recorded choirs in beautiful churches and tracked drums right in a band’s practice space. I also have relationships with great Cincinnati studios. Contact me today to inquire about a tour and book your session at my special rates! A repurposed church in Walnut Hills, a neighborhood in Cincinnati, which is now a studio featuring a large, viby room with an impressive collection of recording gear and guitar amps. A beautiful multi-room studio in Dayton, worthy of orchestras and solo artists alike.